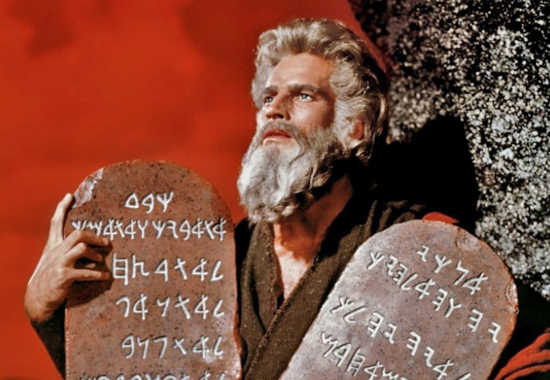 It’s not widely known that when Moses came down from Mount Sinai, he originally had fifteen commandments. Actually Mel Brooks and almost everyone else have gotten it wrong. The Bible describes the tablets on which the commandments. 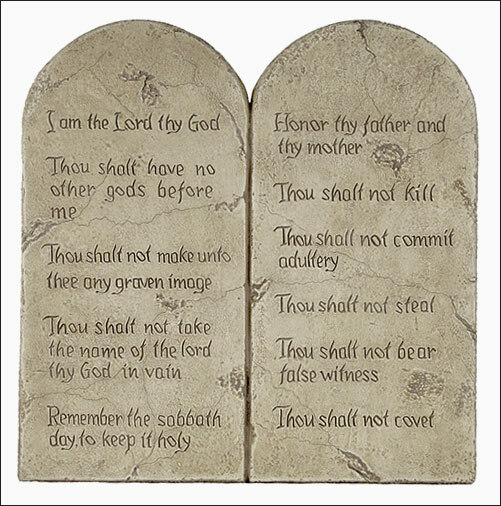 Most people picture the two tablets as having some of the commandments written on one and the rest on the other. But it’s more probable that the two tablets were identical copies. The custom at that time and place was that if two people made an agreement or covenant, two copies were made and each party kept a copy. The ten commandments were a covenant between the Lord and the Israelites. Both copies were kept in the Ark of the Covenant. The clip is still funny, though.